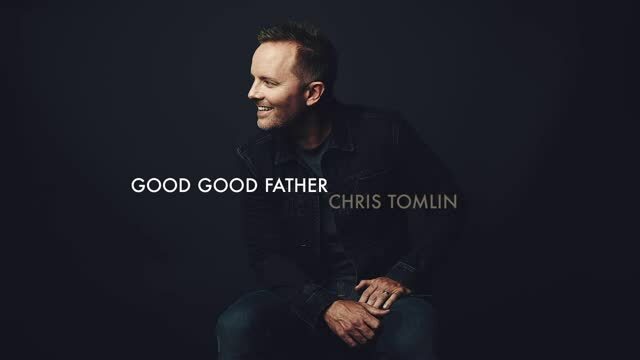 Download Chris Tomlin Good Good Father sheet music, piano notes and chords. Learn to play this worship song in minutes with these notes and free video tutorial shown below. This is a 7-page score that was composed in gently with motion tempo in A major. It was composed by Pat Barrett and Anthony Brown. It can be easily transposed into various keys as well.